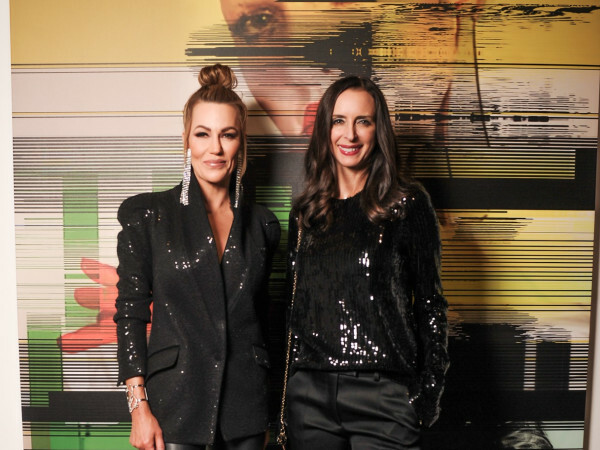 Art advocates and fashion enthusiasts gathered at Forty Five Ten to kick off the Dallas Children’s Advocacy Center’s upcoming annual fundraiser, Art for Advocacy. Each year, this party brings in exciting special guests, and this one was no exception: Fashion designer Greg Lauren set up shop to show off his latest collection. 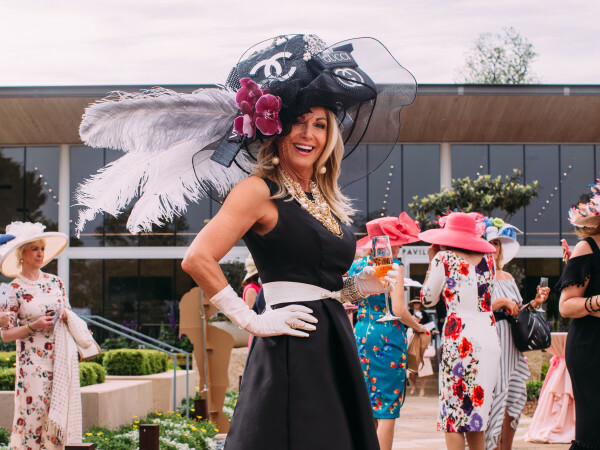 As a member of one of the most fashionable families in the game — his uncle is Ralph Lauren — this dapper gentleman fit right in among Dallas’ best dressed guests, including Brian Bolke, Erin Mathews, Muffin Lemak, Shelby Wagner, Nancy Rogers and Kara Goss. Guests sipped on Austin Cocktails while DJ Lucy Wrubel provided the evening’s soundtrack. 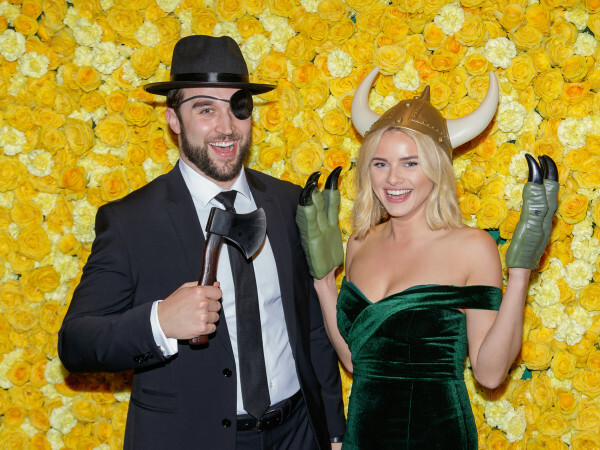 Attendees also put their credit cards to good use, because Forty Five Ten offered 10 percent of the evening’s proceeds to Dallas Children’s Advocacy Center. The fashion emporium is also giving 10 percent of sales from the Greg Lauren collection to the nonprofit through November 1. The annual Art for Advocacy auction party takes place November 1 at Fashion Industry Gallery to raise funds to aid the Dallas Children’s Advocacy Center in its mission to improve the lives of abused children in Dallas County.